Chicken bones has done something different with his mods, he hasn’t made something new he has just simply improved mods that are out there in the community in his own way. 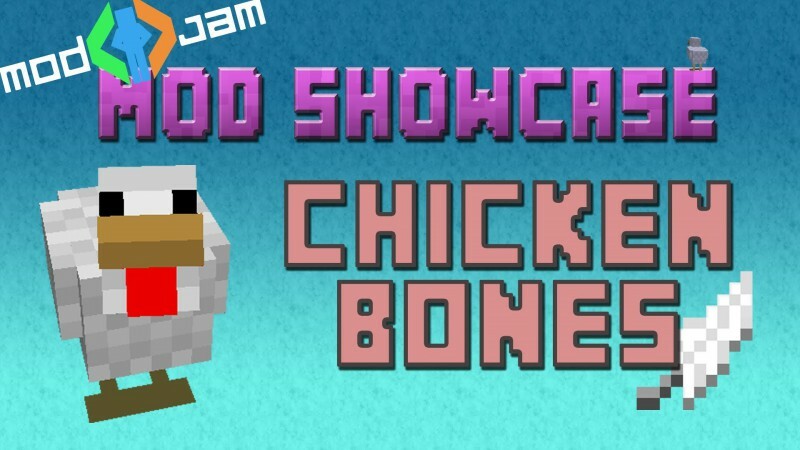 For example he has improved mod loader, and now has chicken loader, but this mod is very much in development. He has took the too many items mod and merged it with a mod like craft guide to make not enough items, this mod is similar to too many items but makes it easier to search for items which can be a pain when install in some huge mods. This mod also gives you the ability to check what an item is using the craft guide side to the mod.